BrewRiver Creole Kitchen is featuring Pasta Monica, a twist on a Louisiana favorite known as Crawfish Monica. More than 50 restaurants are participating in Cincinnati Restaurant Week, which benefits Cincinnati Children's Hospital. 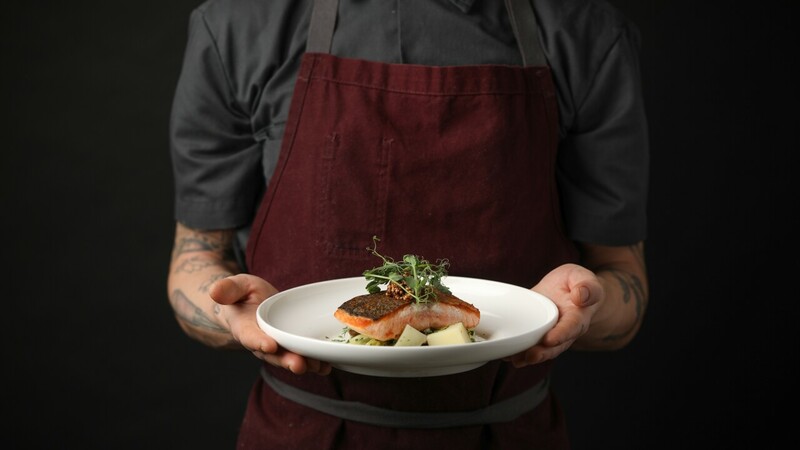 CINCINNATI — Foodies in the Tri-State can enjoy fine dining options at more affordable prices during Greater Cincinnati Restaurant Week which kicks off Monday. This year, $1 of every meal purchased will benefit Cincinnati Children’s Hospital Medical Center. “As a father of four myself, I have personally experienced the amazing care and unparalleled compassion that Cincinnati Children’s brings to families at their moment of greatest need,” said Greater Cincinnati Restaurant Week organizer Tony Frank. From April 8-14, more than 50 area restaurants will offer $26 and $36 three-course meal options. According to a news release, funds have already been committed to match the first 1,000 meals ordered throughout the week. That’s a guaranteed $1,000 for Cincinnati Children’s. “Participating in Greater Cincinnati Restaurant Week is a fun and delicious way to support the patients and families who turn to Cincinnati Children’s for care,” said Jane Hollenbeck, Donor Relations Officer at Cincinnati Children’s. 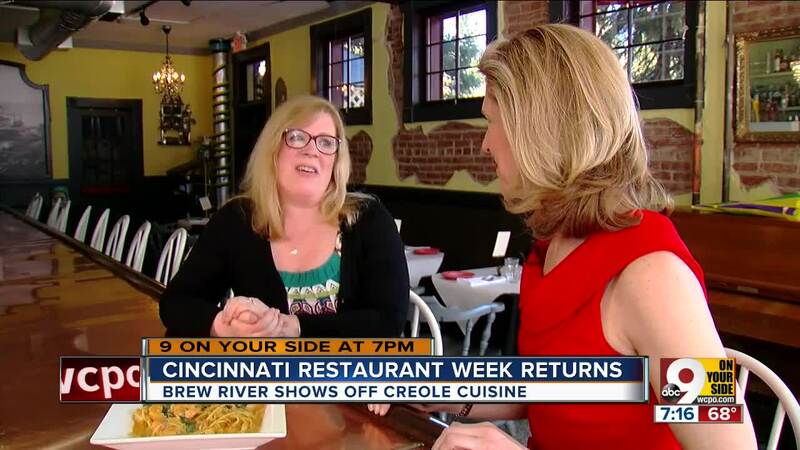 Click here to learn more about Greater Cincinnati Restaurant Week.